Have you been looking for a pickup truck with better capabilities, more available power under the hood, and more advanced features? 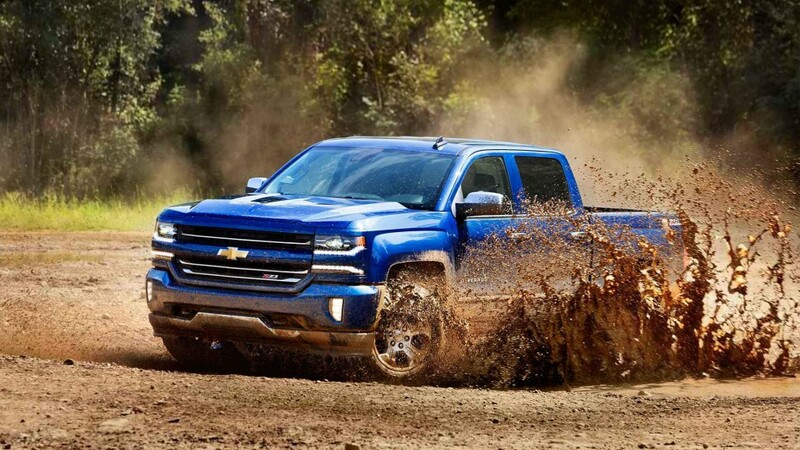 In all of these areas, the 2017 Chevrolet Silverado 1500 is a clear top competitor. But when considering such a big purchase, it’s worth taking the time to consider your options, and the 2017 RAM 1500 is worth a look as well. Find out which of these pickups will better suit your driving needs near Bloomingdale. When you’re ready, make the trip to Sunrise Chevrolet in Glendale Heights, IL. Chevy Silverado 1500: If you choose the Chevy Silverado 1500, you’ll have your pick between a 4.3L V6 engine, ad 5.3L V8 engine, and a 6.2L V8 engine. The most powerful of these is the 6.2L V8 engine, which pumps out a best-in-class 420 hp and a robust 460 lb-ft of torque. 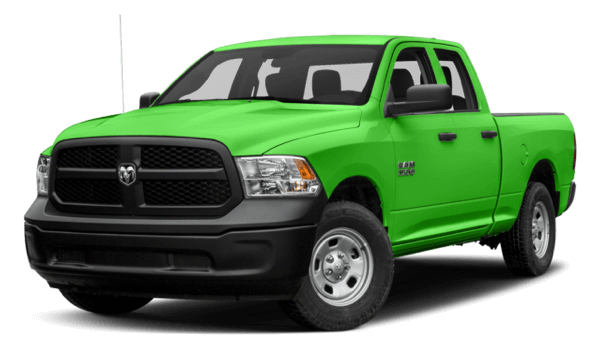 RAM 1500: On the RAM 1500, you can choose between a 3.6L V6 engine, a 3.0L diesel V6 engine, and a 5.7L V8 engine. The most powerful of these is the 5.7L V8, but it only has a total output of 395 hp and 410 lb-ft of torque. 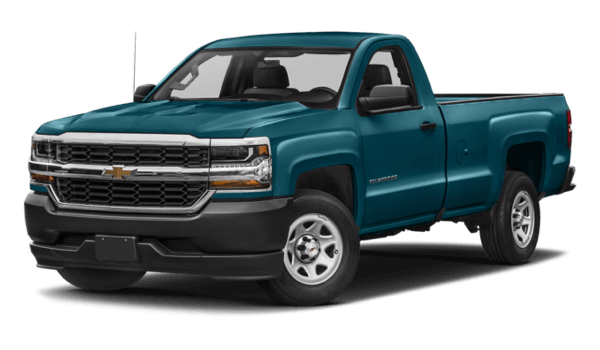 Chevy Silverado 1500: When properly equipped, the Chevy Silverado 1500 offers a best-in-class available towing capacity of 12,500 pounds with the 6.2L V8 engine and a max payload of 2,250 pounds with the 5.3L V8 engine. RAM 1500: The most the RAM 1500 can tow is 10,700 pounds with the 5.7L V8 engine, and the max payload available on this model is only 1,900 pounds with the 3.6L V6 engine. Whether you go with the Chevy Silverado 1500 or the RAM 1500, you can get access to advanced features like a touchscreen infotainment system, a rearview camera, parking sensors, and Bluetooth phone and audio connectivity. Unlike the RAM 1500, though, the Chevy Silverado 1500 is offered with advanced technologies like a wireless smartphone charging station and a 4G LTE Wi-Fi connection. In fact, the Silverado is the only full-size pickup offered with this advanced features, which lets you connect up to seven different devices to the Internet at a time. From commanding horsepower, torque, towing, and payload capabilities to high-tech features that keep you connected, the 2017 Chevrolet Silverado 1500 is a top pick in the full-size pickup segment. Take the drive from Bloomingdale to check it out at Sunrise Chevrolet, located at 414 E. North Ave in Glendale Heights, IL. If you have questions, don’t hesitate to contact us.